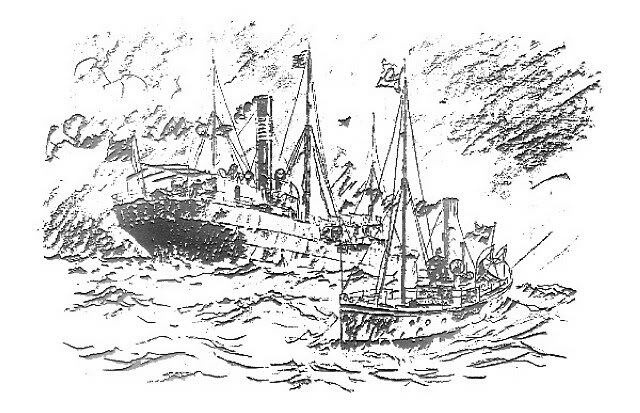 "Saxoléine" a steam tanker of 3557 BRT, build in 1899, sailed under the British flag, untill her demolition in 1929. 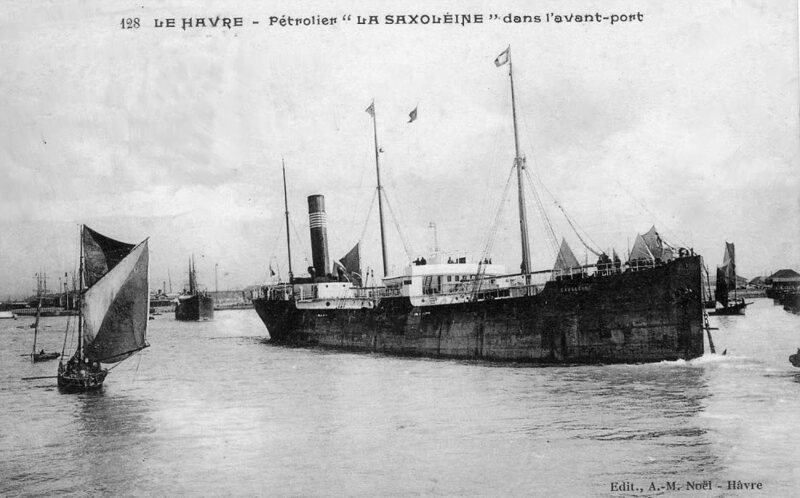 A not very sharp and small photo of the "Saxoléine". 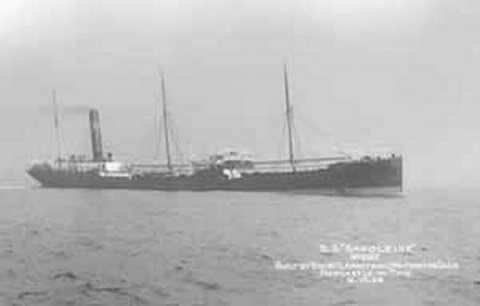 The Miramar Ship Index for "SAXOLEINE"